Fernando Alonso has criticised the state of Formula 1, saying that it is too controlled and restrictive. The two-time champion said F1 needed "a little bit more freedom" for the teams to design and operate their cars - and in the running of the sport in general. 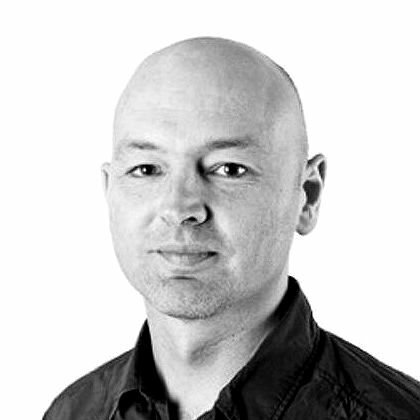 "If you painted all the cars black, you would not know which team built which car," said McLaren's Alonso, 34. Ahead of this weekend's Hungarian Grand Prix, he added that drivers were "allowed to breathe and not much more". Alonso has already been quoted this week by Italian magazine Autosprint reiterating his common complaint since Pirelli tyres were introduced into F1 in 2011 that they do not allow drivers to push flat out. On Thursday, the sport's governing body the FIA strengthened restrictions on radio communication between teams and drivers - a move described by Ferrari's Sebastian Vettel as "a joke". "We can never drive the cars to their real limit," said Alonso, the 2005 and 2006 champion. "We can never attack as much as we would like because the tyres don't allow you to. "If you push too hard they overheat, and lose grip immediately. If you use the engine too much, you step over consumption parameters. "To be quick in today's F1, you must not attack too much, that's the secret, but that's something against a driver's instincts." 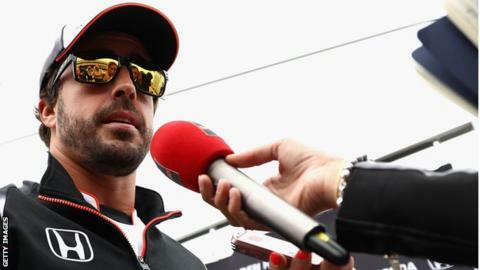 In a news conference on Thursday, the Spaniard added that F1's problems were not with the fact Mercedes were dominating. "I don't think that there being one team dominant [is the problem], it has always been like this in a way," he said. "But the show was good enough and now it is not good enough for whatever reason - because the cars are too slow, too heavy or the noise is not good or the prices are too high or whatever. "Whatever it is, I don't know, it's not the same and it's something obvious." Alonso, questioning the number of tweaks made to F1 regulations, said: "I think they have made this to talk about something between races, because it makes no sense. "Relaxing everything a little bit would be good, like it always used to be in F1. "We have to do the same thing at the same time at the same hour and if you don't do one of these things you have to go to the stewards and you will have a penalty - a time penalty, a reprimand, points. "It doesn't matter if you are five minutes late to the briefing or if you go five minutes late to the autograph session. You are allowed to breathe and not much more."